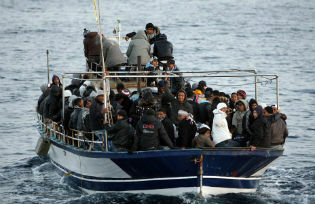 Many of the hundreds of Africans drowned off the Italian coast came from Eritrea. Why are they so desperate to leave their country? When Eritrean President Isaias Afwerki is asked to explain the exodus of his people, he lays the blame on an international conspiracy.